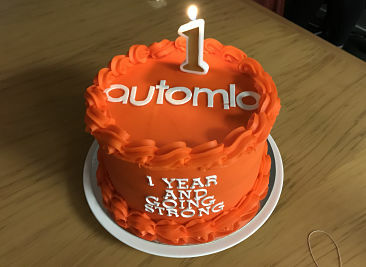 We celebrated Automio's first birthday last week at our HQ in New Plymouth, NZ. It was awesome to get everyone together, including our kids and partners. I'm always looking forward and focused on the future, which means I don't often stop to reflect on how far we've come and what we've achieved. So it was a great opportunity for the team to do this. 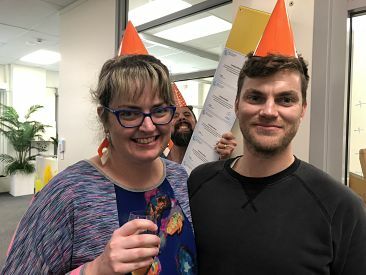 Zac Bingham, our Business Development Manager, and I still had practising certificates up until the end of June, but we let them lapse - we don't need them anymore. So we had a quick ceremony to take our practising certificates down off the wall to mark the end of that super important chapter in our lives - getting them off the wall was harder than expected! !